Generally speaking, the rate of deadly motorcycle accidents has been declining in the United States over the last decade. However, the rate of fatal motorcycle accidents actually has been rising in California, according to a recent article in Health Canal. While the cumulative rate of motorcycle accidents declined by about 7% in 2013, the rate of motorcycle deaths actually rose by 13% in California. Concerned about the spike in crashes and deaths, Southern California Public Radio (SCPR) looked at motorcycle accident rates between 2003-2012 and determined that fatal crashes increased by 23% across the state. Why do the numbers make it seem as though motorcycling is more dangerous in California? Are motorcyclists at greater risk of suffering a serious or fatal injury in an accident in our state? According to the article, the counties with the highest rates of motorcycle accident fatalities were located in Southern California. The largest increase in deadly motorcycle accident rates occurred in Los Angeles County, which saw a 49% rise from 2003 to 2012. The counties that were next in line with extraordinarily high increases in deadly crashes were Orange County and San Diego County. 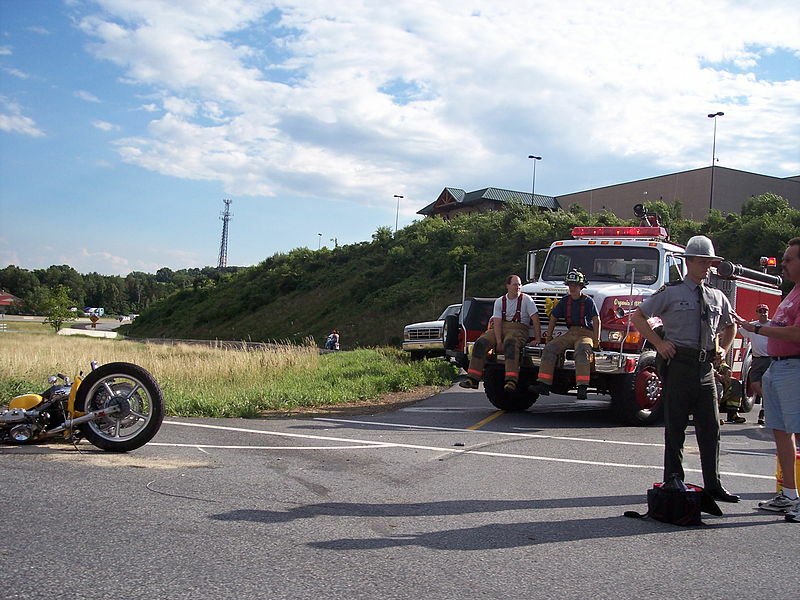 Both counties saw upsurges in serious and fatal motorcycle accident injuries. While these counties had the most salient increases, the article emphasizes that very few counties reflected the overall decrease in fatalities across the country. In other words, most counties in California saw an uptick in motorcycle injuries between 2003 and 2012. If we look at the statistics across the country, states that have helmet laws tend to have lower rates of motorcycle accident fatalities. Indeed, as the Health Canal article makes clear, statistics show that helmets reduce the rate of death in motorcycle crashes by about 37%, and they reduce brain injuries by nearly 70%. However, as the article in Health Canal underscores, California has had a universal helmet law in effect since 1992. As such, the rising rate of motorcycle accident fatalities does not seem to be connected to helmet laws. According to Chris Cochran, a spokesperson for the California Office of Traffic Safety, “the recession is becoming over, and people are getting out there and doing more of what they were doing earlier.” Cochran suggested that the recession may have prevented recreational motorcyclists from riding due to the costs of maintenance and gas, and now that the economy is bouncing back, more recreational riders can afford to get back on the road. In addition to the end of the recession, it is also possible that the warm weather in Southern California has been playing a role in the rate of motorcycle accidents. The SCPR report emphasizes that many recreational motorcyclists travel to Southern California to ride. A California Highway Patrol officer told SCPR that California has become “a destination that a lot of riders like to come to,” from other states in the U.S. as well as from other countries. If you or someone you love got hurt in a motorcycle crash, an experienced motorcycle accident attorney in San Diego can help. Contact the Walton Law Firm to learn more about our services. Tagged: motorycle accidents, personal injury and wrongful death.